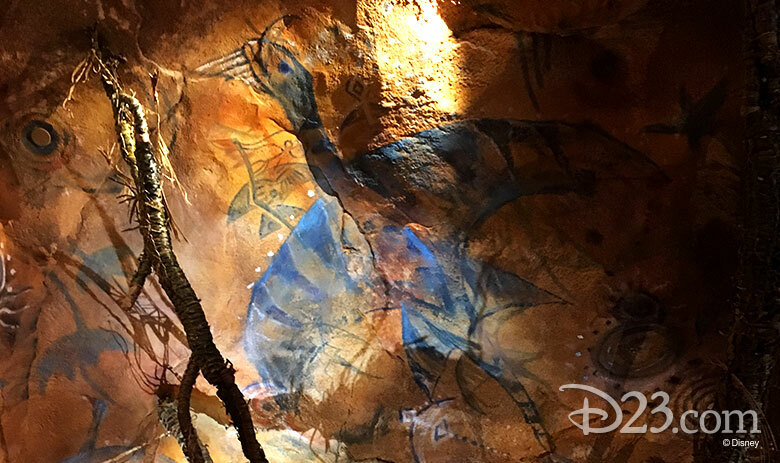 We’re bringing you details about this amazing new land opening at Disney’s Animal Kingdom all week on D23.com. Click here to read part 1 about this spectacular world and the people you’ll encounter there, and in part 2 we looked at the amazing details in the flora, the fauna, and the bioluminescent forest. 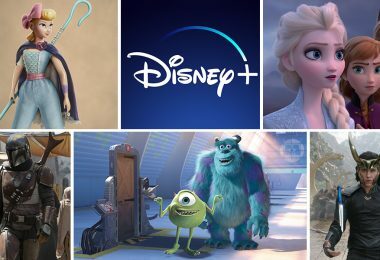 Stay tuned to D23.com for more details as the May 27 opening nears, and hear more from the creative team bringing Pandora to life in the summer issue of Disney twenty-three. Sivako. It’s the Na’vi word for “Rise to the Challenge,” a call to action a Na’vi might use before first taking flight on a banshee or journeying down a mysterious river into a dark, bioluminescent forest. 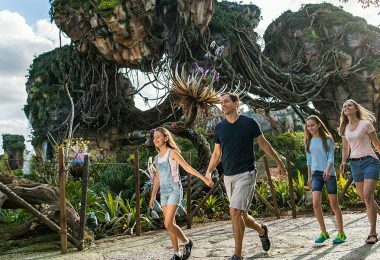 Disney Imagineers rose to the challenge of creating two spectacular attractions for Pandora – The World of Avatar—the wondrous river adventure Na’vi River Journey and the thrilling Avatar Flight of Passage. 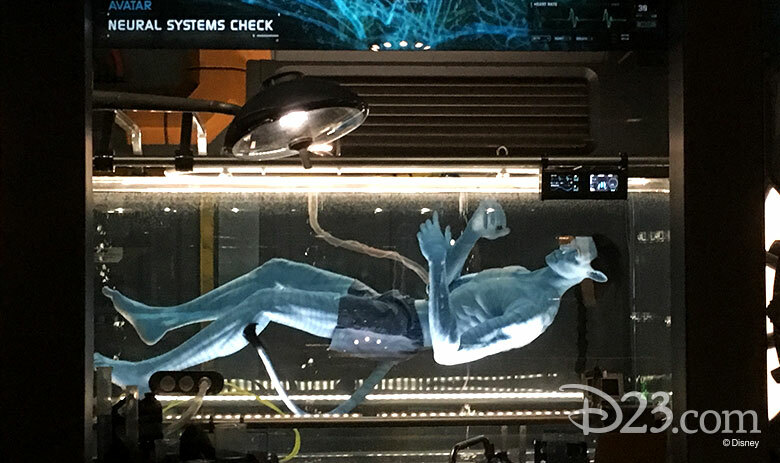 Last weekend, we had the opportunity to be among the first to experience both of these amazing, immersive attractions—twice, in the case of Avatar Flight of Passage!—and we’ll try to rise to the challenge of recounting our incredible adventure. Sivako, indeed! 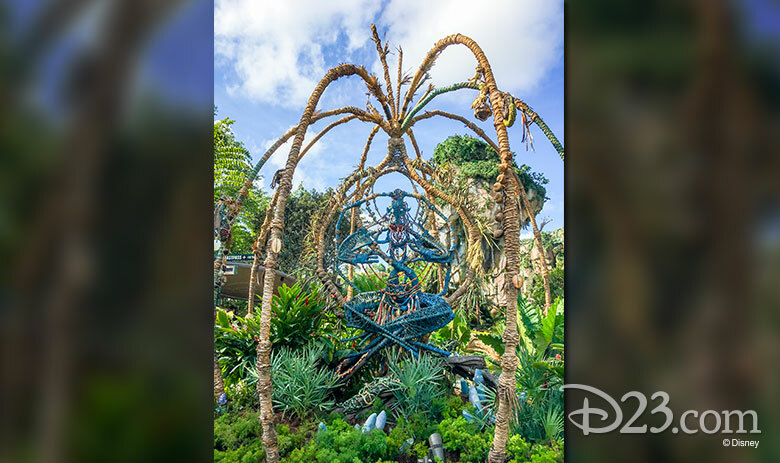 A totem representing the Shaman of Songs serves as your welcome to Na’vi River Journey, the attraction closest to the bridge that you cross to reach Pandora. The queue leads into a Na’vi structure that appears to be made with leaves, bamboo, and other natural items. Look up and you’ll see that the ceiling features an intricate, hand-woven representation of the map of the Mo’ara Valley and the river that we’re about to explore. Lisa Girolami, executive producer, Walt Disney Imagineering, prepares us for what we’re about to experience, telling us that we’re going deep into the forest, where it’s impossible to tell whether it’s day or night—and it’s so dark, we’ll be able to see the bioluminescent forest as we search for the Shaman of Songs. 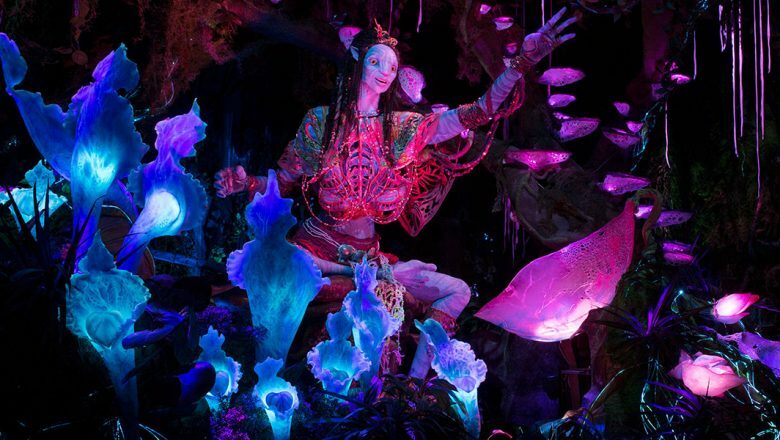 “She can activate the forest around her,” Girolami says of the Shaman, who happens to be the most complicated Audio-Animatronics® figure ever created by Walt Disney Imagineering. Guests journey down the sacred river in a reed boat, the bioluminescence glowing all around. Animals and insects can be seen, in silhouette, moving atop stunning leaves overhead; shimmering water is reflected on the plant life; and soon we notice that the animals—not to mention the Na’vi—are off in the distance, moving in the same direction we are. The ride culminates with the boat’s arrival at the Shaman of Song, who greets us—musically, of course—and unites us with the living things around us. 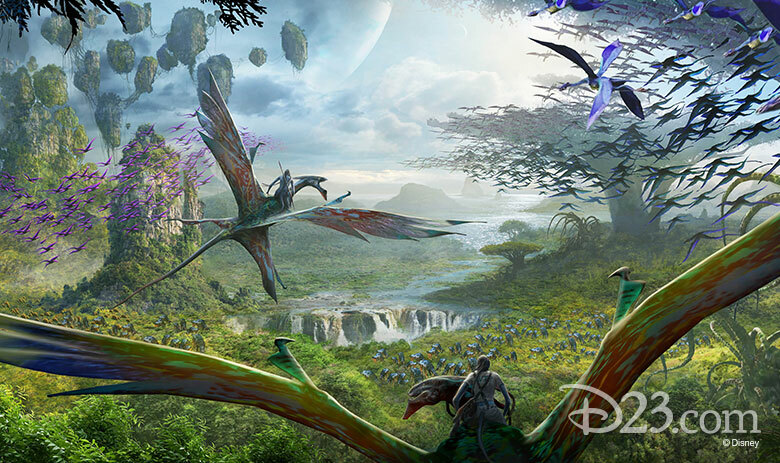 The second attraction on Pandora, Flight of Passage, allows guests to explore the planet from another vantage point. Flying on the back of a banshee is an important rite of passage for all Na’vi, but not something we humans can achieve on our own. 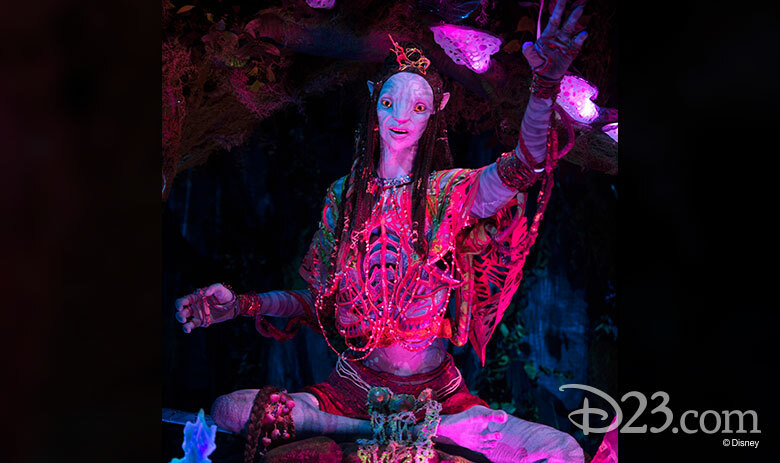 On the new attraction, guests can link to an avatar and experience the flight of a banshee. 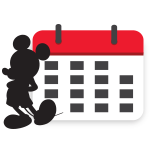 There’s an exciting, epic story being told in the ride’s queue, and it begins in a sacred cave. Through pictographs that can be seen overhead, the intrinsic relationship between the Na’vi, the humans, and the banshee—a hallowed creature in Na’vi culture—is explored, production designer Colleen Meyers explains. “It’s really talking about the ritual, the journey, and all of the history through this cave,” she says, pointing out the blue mountain banshees and the Great Leonopteryx (think: really big banshee) that blocks their path in the paintings overhead. The cave comes to an abrupt halt and gives way to an RDA facility. 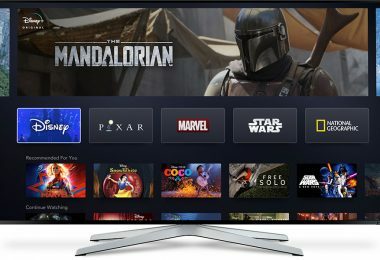 “[The RDA] just bored a hole right into [the sacred Na’vi cave] and built a giant RDA facility on the backside of this cave in the middle of the jungle,” reveals Stefan Hellwig, executive creative director, Walt Disney Imagineering, and he draws our eye to RDA signs that have been posted, with words like “toxicity” prominently featured, underscoring the story of the damage humans can make to natural environments. Before guests can take flight on the back of the banshee, they have to be linked to an avatar. This happens after we’re scanned and our genetic material is sampled in order to match us with our own personal avatars. 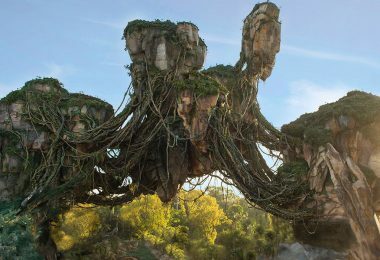 Once matched, we board our “Ikran” (the Na’vi word for banshee), and twinkling lights before our eyes give way to the dazzling sky over Pandora as we soar over the land—swooping and curving, a breeze on our faces, mist in the air. You board the attraction like you would board a bike, but you truly feel like you’re atop a creature that you can feel breathe and move beneath you. The ride is always thrilling, but never scary, as you bank and race across the sky, encountering impossibly large whale-like creatures and a fierce Leonopteryx with his 45-foot wingspan. All of your senses are heightened on this attraction, especially your olfactory. 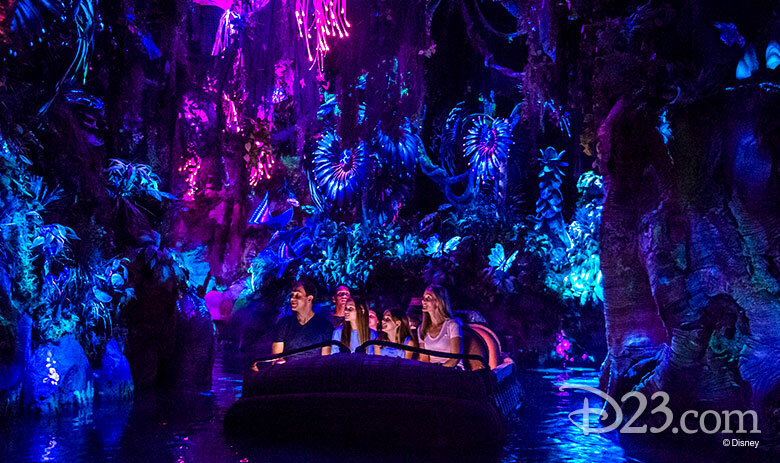 The smells of Pandora change as the ride continues: Floral notes give way to an earthier fragrance, until you—and your nose—reach the sea. 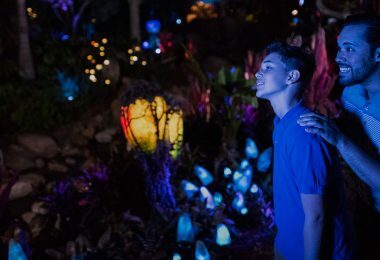 Though the multi-sensory experience uses cutting-edge technology and awe-inspiring special effects, Avatar producer Jon Landau says that in designing the attraction, the priority was not technology, but on how they wanted guests to feel. “Everybody wants to fly. 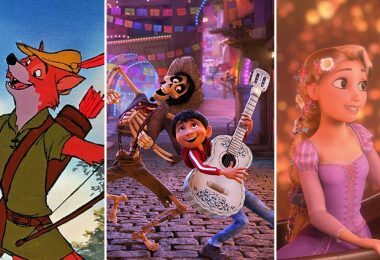 At some point in our lives, we have all dreamed of flying,” he tells D23, and Flight of Passage—like Pandora itself—is truly a dream come true.